1. Browse goods from more than 250 Vendors. 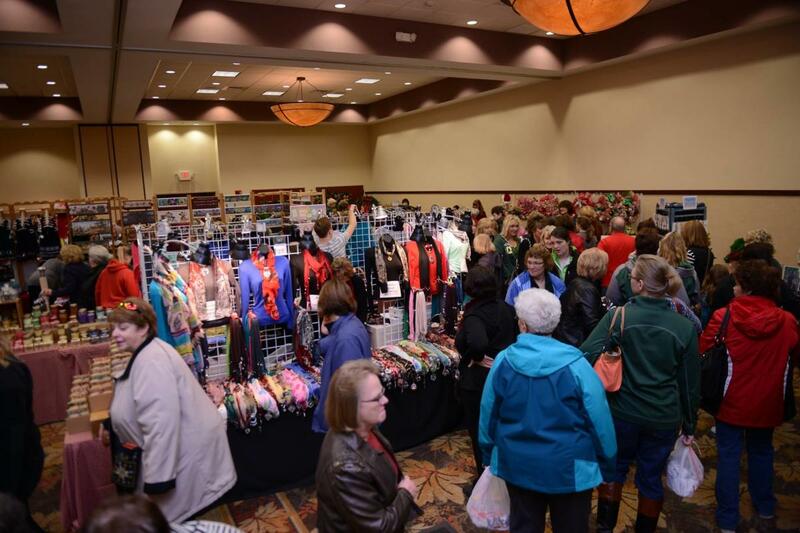 Every year, vendors fill the Holiday Inn Hotel and Convention Center, with more than 250 vendors each year! If you want the best selection of goods, be sure to start early. And, if you are looking to be a vendor in the future, the same rule applies. This event is highly sought-after, and rumor has it there is already a vendor waiting list for 2019. 2. 48 years, and counting! Tinsel Trail has been held steady for nearly half a century! In total, the Tinsel Trail has raised nearly half a million dollars to support the efforts of hundreds of non-profit organizations. That is quite a feat considering Tinsel Trail is the Junior Women&apos;s Club only annual fundraiser. Support from this event carries to organizations throughout the year. To learn more, check out Tinsel Trail&apos;s Facebook page. 3. Find a reason to be merry and give back. Get in the holiday spirit, beyond purchasing gifts. 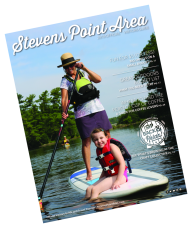 By attending the event, 100% of the entrance fee charged goes back to the local community. The Junior Women&apos;s Club who organizes the event also chooses a local organization to highlight at Tinsel Trail each year. This year the Never Forgotten Honor Flight was chosen, which honors our veterans for their dedication and service by flying them to Washington D.C. to visit memorials. 4. Learn more about the host, the Junior Women&apos;s Club. The Junior Women&apos;s Club (JWC) is a group of local strong, dynamic women who are dedicated to community involvement and enhancement. Their focus has a wide range, including working to promote education, preserving natural resources, helping the elderly and disabled, participation in the arts, and much more. To learn more or join the team, visit their website. 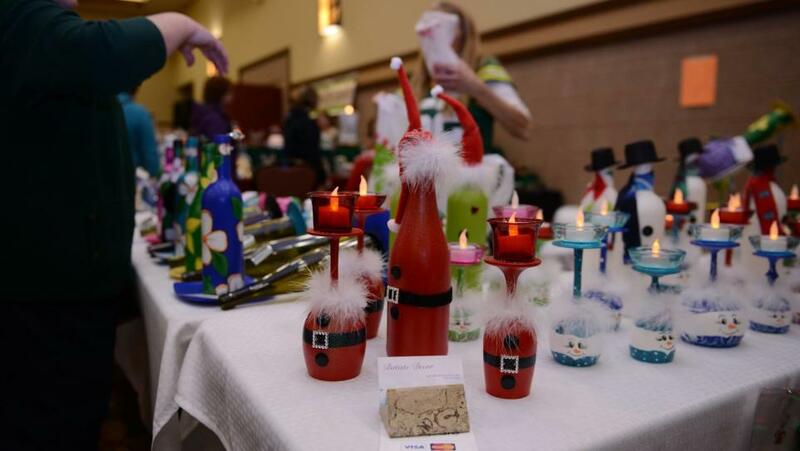 For more holiday shopping and arts and crafts events, check out the Tomorrow River Christmas Craft Show, Santa&apos;s Workshop, Q Gallery&apos;s A Gift of Art Holiday Show, or The Riverfront Arts Center&apos;s Gift Gallery Art Exhibit and Holiday Sale!